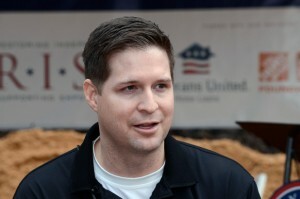 The GoFundMe campaign to fund the border wall, begun by triple amputee and Veteran Brian Kolfage, has grown exponentially in just the 4 days that it has been posted. At the time of this writing, funding for the wall had reached $12,387,440, raised by 203,220 people. The campaign was posted by Kolfage on December 16th, reportedly after he had read a NY Post article in which the author had questioned why such an effort had not yet been attempted. It should be noted that there is an attempt to undermine the border wall fund, in that a campaign was begun to raise money for ladders to be used by migrants in illegal entry into the United States. That fund, however, pales in monetary comparison with the border wall campaign, and is possibly not a legal venture in the first place, since it would be supporting what is against the law.